Today is GIVING TUESDAY 2016, the kickoff for the end-of-year charitable giving season. Dozens of deserving nonprofits are clamoring for your support today, flooding your email Inbox and your social media feeds. Supporting NAF-IOLR, you are part of a small group that makes a big difference. Your donations are significant to IOLR, which has a modest budget. When you support IOLR, your donation has a visible effect — you can "see the needle move." To donate, please send us a check — see the DONATE page. Need more reasons to choose NAF-IOLR to support? 1) Are you a Zionist? Supporting NAF-IOLR helps support Israel. 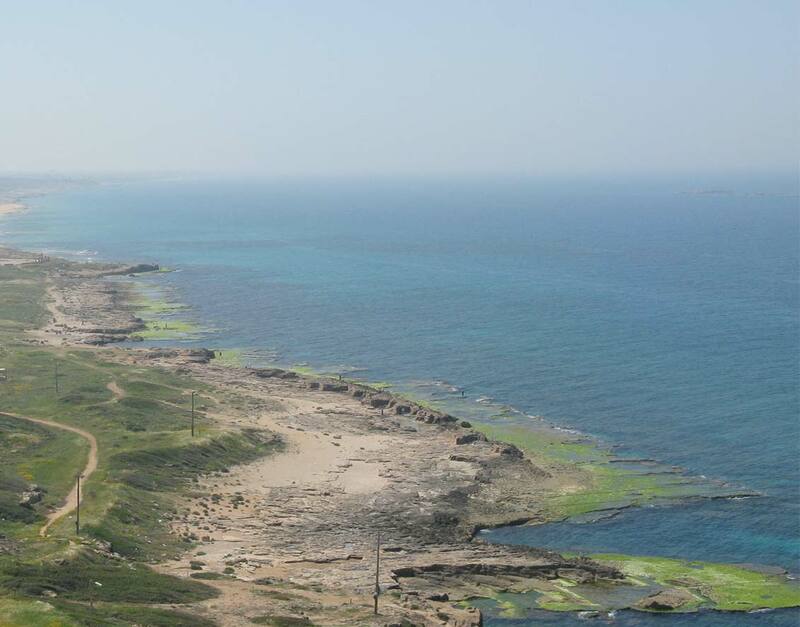 Today Israel gets its drinking water (via desalination) and energy (via offshore gas fields) from the Mediterranean Sea. You must preserve what you depend on. Responsible Med Sea development requires scientific knowledge and environmental monitoring. In this arena, IOLR is Israel's primary source for both. Today Israel's economy relies on scientific and engineering innovation. Technology is now Israel’s primary export and is one of the bases of her geopolitical position. IOLR provides Israel with scientific capital, including the ability to trade Med and Red Sea science with EU partners and others around the world. 2) Are you an Environmentalist? Supporting NAF-IOLR helps support global marine environmental restoration. 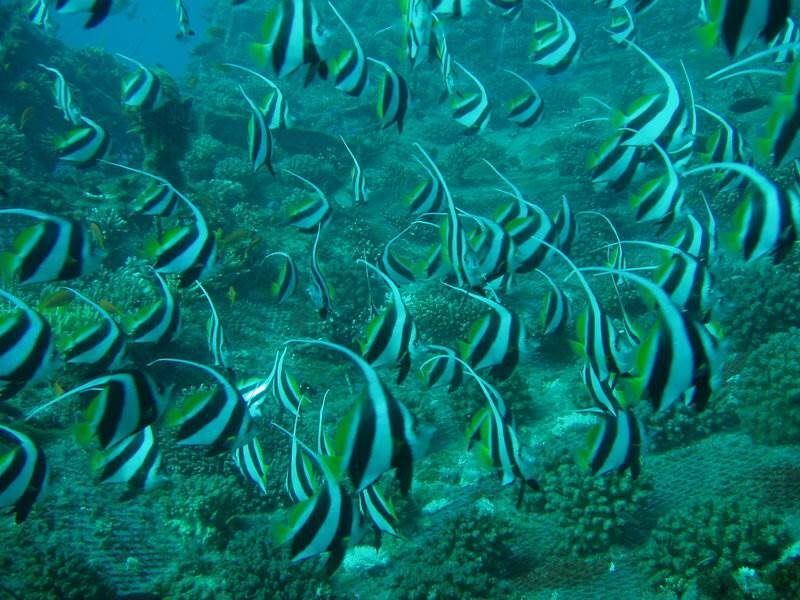 IOLR developed the world's leading technology to restore coral reef ecosystems. IOLR's innovations in farming marine fish can help the world transition from a fishing industry that is emptying the world oceans. IOLR's intensive study of Lake Kinneret provides management knowledge for stressed freshwater bodies that is applicable throughout the world. For more on these topics, see the articles and links throughout our website. Thank you for supporting NAF-IOLR, today on GIVING TUESDAY 2016 and every day!